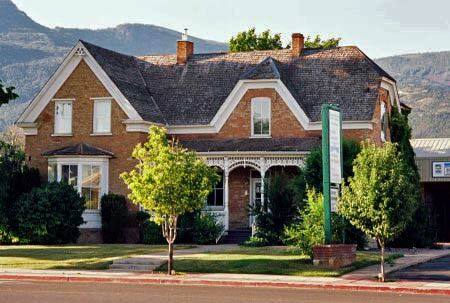 Craig Kitterman became actively involved in preserving the historic Joseph S Hunter House in Cedar City, Utah. The home was originally built in 1866, and was placed on the National Historic Register in 1982. The home was scheduled to be demolished to make room for additional parking for a thrift store. Other pioneer homes had already been demolished, leaving the Hunter House as the oldest remaining pioneer home in Cedar City. The Iron Mission State Park Foundation was created to save the historic home. With support from the community, the home was disassembled and moved across town to a new location at the Iron Mission State Park. It is now being reassembled.